Earlier this morning we heard rumors that Apple's new iPhone will launch in October with a "Liquid Metal" design. 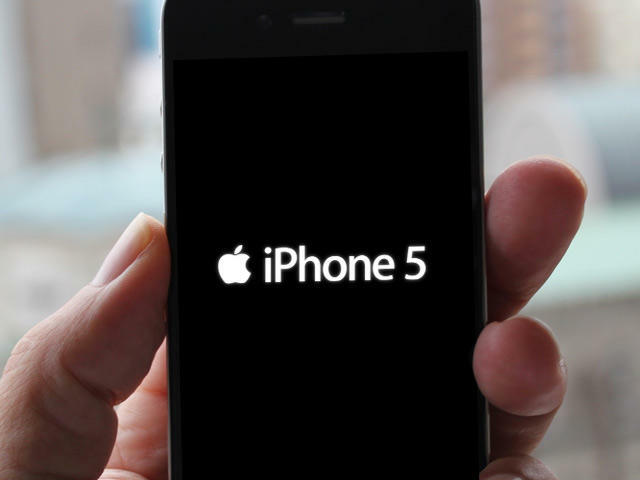 At least one analyst thinks that Apple's iPhone 5 will be one of the greatest upgrades yet. Speaking in an interview with Bloomberg recently, Apple analyst (and fanboy? ), Gene Munster of Piper Jaffray said the new iPhone will be the "mother of all upgrades." Like other analysts, he believes the iPhone will support 4G LTE networks and will sport a new industrial design. "This is going to be a big hardware upgrade… it's going to be the year of hardware," Munster said. "There's going to be lines around malls to get this but it sounds like it's going to be a little bit later than some had hoped." Munster is referencing shortages of Qualcomm's Snapdragon S4 chip when he discusses the phone's possible delay. We're not really learning too much here, since Apple always has lines around stores for iPhone and iPad launches, but it's clear there's already plenty of hype to sip on.